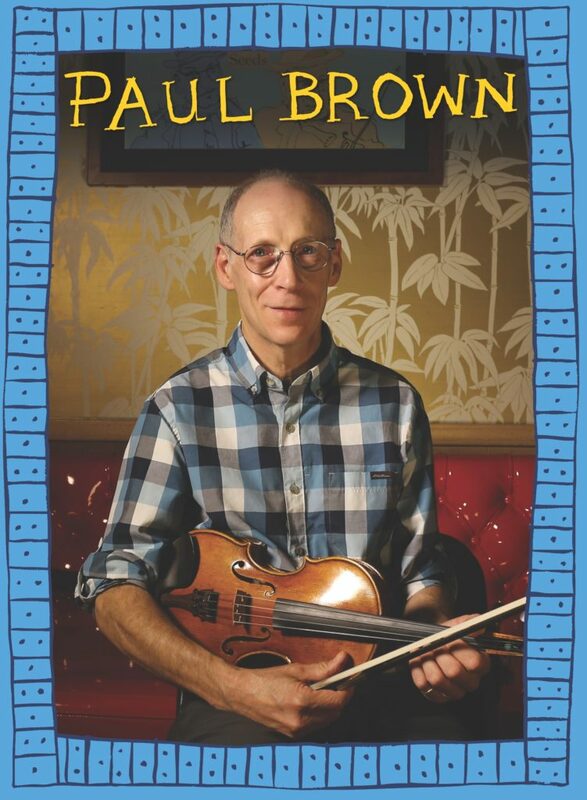 We are proud to present the solo Paul Brown CD & DVD Set! Purchase HERE! 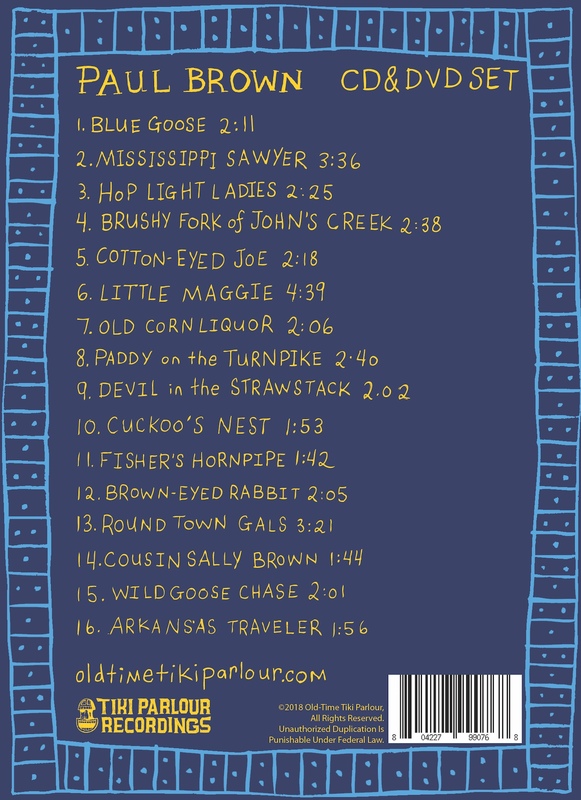 Paul’s 2-finger, 3-finger and clawhammer banjo wizardry and several solo fiddle pieces make this one of his most unique releases to date. The sound and video were recorded and filmed by old-time musician David Bragger who deftly captures the intimacy and power of Paul’s playing. 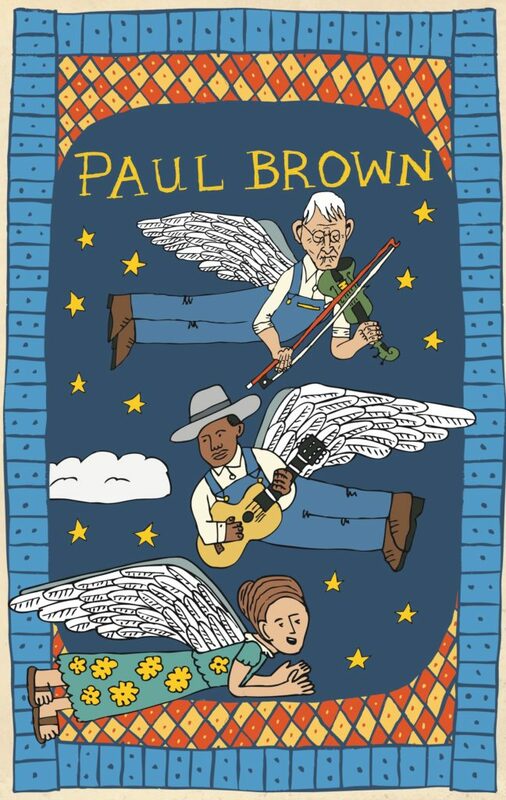 The set features in-depth liner notes written by Paul, photographs of his source musicians and artwork by old-time artist/musician Howard Rains.